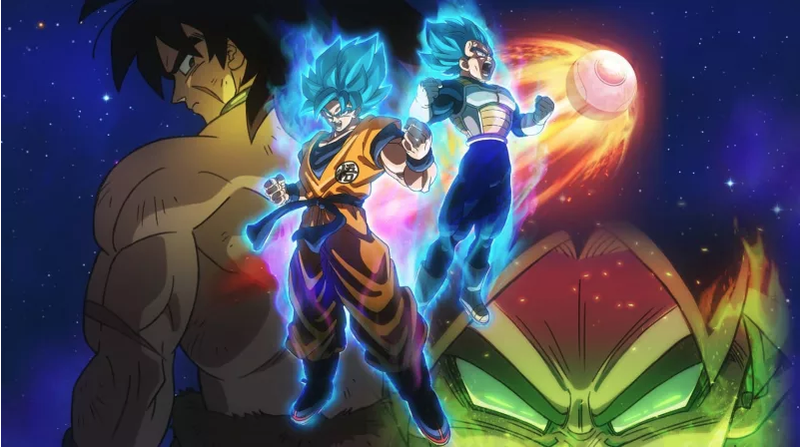 Now that we’re getting better looks at Broly in the upcoming Dragon Ball Super: Broly, fans have been commenting on the character’s new look and attempting to deduce what it all means. Here are Broly’s character designs for Dragon Ball Super: Broly. A couple things to note. It looks like Broly is wearing Frieza Force armor. The fur around his waist is an intriguing touch as is the scar on Broly’s chest, a prominent part of the character’s design. Interesting theory, but that seems less likely due to its placement. Another interesting theory, but I’m not so sure. Dragon Ball: Broly will be released in Japan this December and in North America next January.